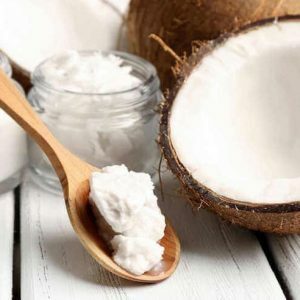 The many ways coconut oil can improve your health have been well documented, backed by more and more peer reviewed studies every year. The healthy, medium-chain fatty acids found in these fruits are some of the most important compounds you can put in your body. 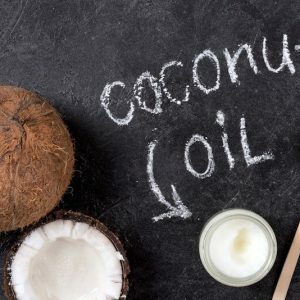 Here’s a quick look at eleven coconut oil health benefits that may help you. 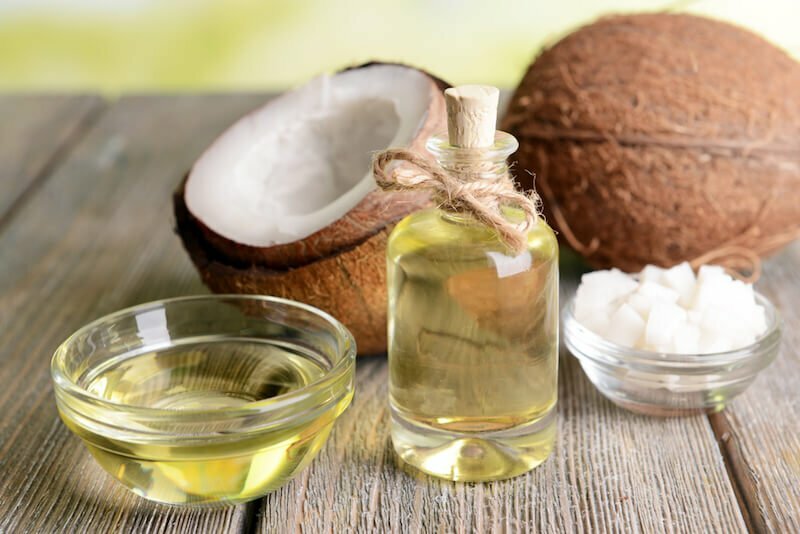 The healthy saturated fats found in coconut oil may increase the HDL cholesterol in your body, while also helping lower levels of concerning LDL cholesterol. LDL cholesterol is known as “bad” cholesterol, while HDL cholesterol is the healthy cholesterol that helps lower the risk of heart disease while promoting heart health. 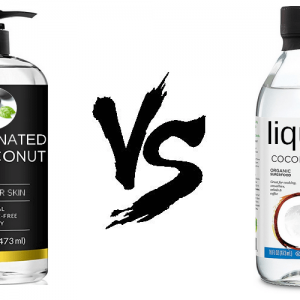 Coconut oil has shown to improve the moisture and fat content of the skin, proving particularly useful to people with naturally dry skin. The caprylic and lauric acids reduce both internal and external inflammation, improving all types of skin conditions. Known to improve gut health by destroying candida, coconut oil is known to reduce stomach inflammation and improve digestion. Also, it helps the body absorb calcium, magnesium, and fat-soluble vitamins, clearing the way for maximum efficiency when taken with omega-3 fatty acids. The antioxidants present in coconut oil have shown to reduce stress in the liver, lowering oxidative stress, healing the skin. The antimicrobial properties of the oil also do their part in balancing the fungal sources that help cause skin damage. Despite being very easy to digest, coconut oil produces a longer sustained energy and increases metabolism. High quality, non-processed coconut oil will deliver the best results, mixed with raw honey and chia seeds. 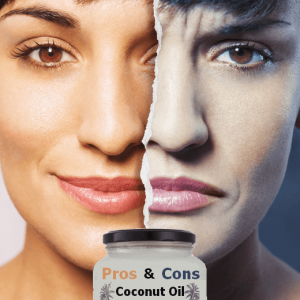 Much in the way coconut oil helps protect skin, it also has shown to be very protective against hair and scalp damage, with fatty acids made for improving dandruff and dry hair. 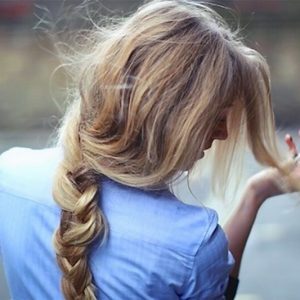 While pure coconut oil can be used as an all natural hair conditioner, mixing with rosemary essential oil is recommended to improve dandruff and to thicken hair. 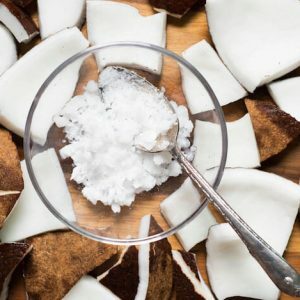 The Pharmacognosy Review published a study that determined coconut oil is capable of blocking up to 20% of the sun’s ultraviolet rays. With a SPF rating of just over 7, it is useful in blocking the dangerous, powerful UV rays that can cause a myriad of skin problems. The medium-chain triglycerides (MCTs) in coconut oil can increase how many calories you burn compared to the same amount of other fats. 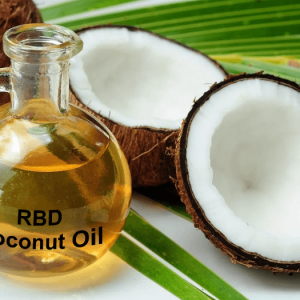 One study showed that 15-30 grams of the medium-chain triglycerides (MCTs) in coconut oil day increased 24-hour energy expenditure by 5%, totaling about 120 calories per day. The fatty acids found in coconut oil are just what you need for dry, chapped, weather worn lips. Applying pure coconut oil several times a day will keep your lips moist and healthy in dry weather. Since coconut oil is so heavy in saturated fats like lauric acid, studies have shown it’s an excellent natural hormone balancing agent. It is especially effective in having positive effects on estrogen levels during menopause. Often used in a process called oil pulling, coconut oil can be used to kill harmful mouth bacteria, improving dental health. It possesses a high concentration of antibacterial MCFA’s, making it a very effective way of healing gums and repairing teeth. This is just a sampling of what coconut oil can do to improve your health. Further research is being carried out all the time — worldwide — to discover what this can do for our health. Be sure you’re getting enough and see the many improvements that come your way.